Retro air-cooled vertical twin 773 cc engine offers plenty of low- to mid-range performance and torque. Modern fuel injection ensures precise fuel delivery, easy starting and clean emissions. Assist and Slipper Clutch provides lighter feel at the lever and a back-torque limiting function to reduce rider fatigue and wheel hop during downshifts. 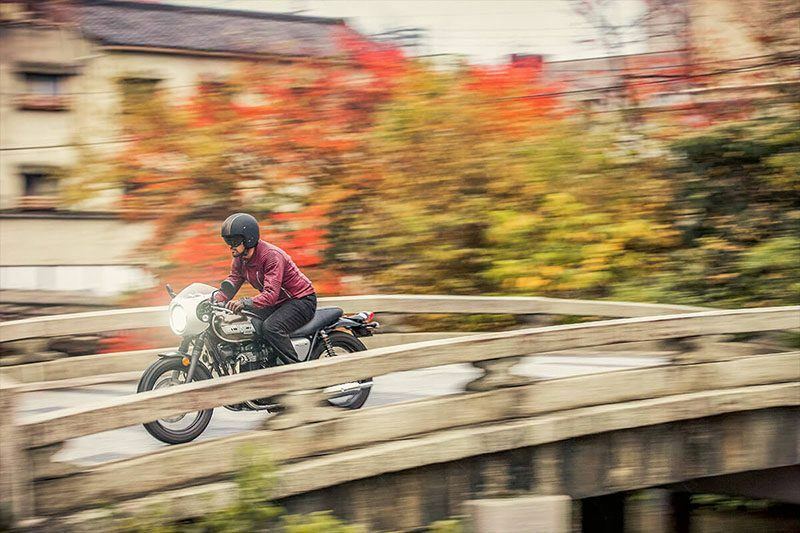 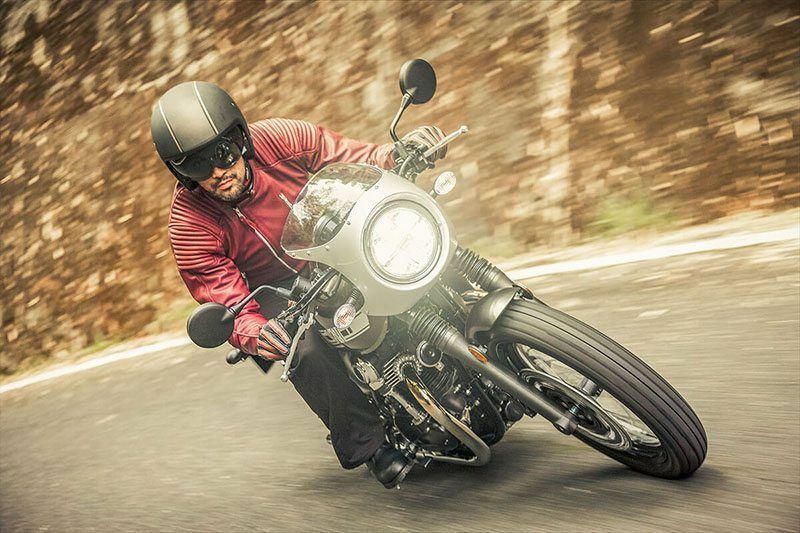 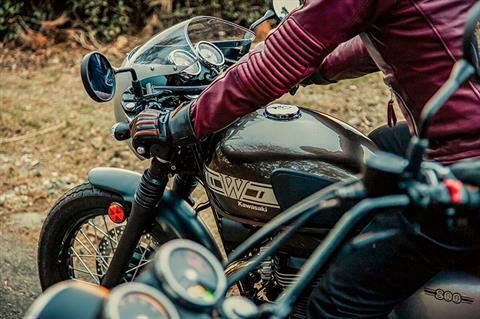 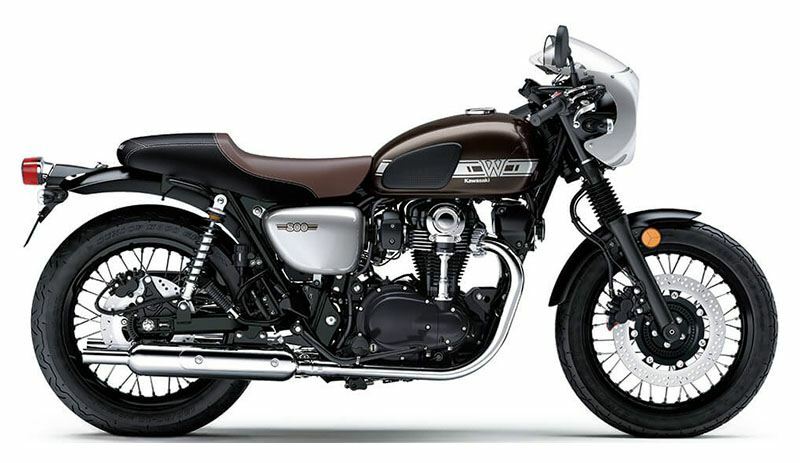 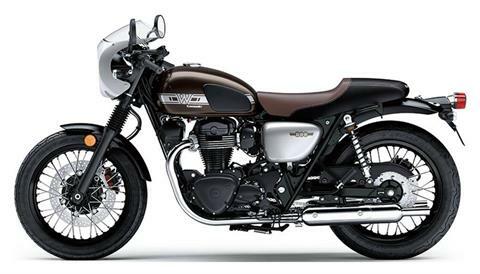 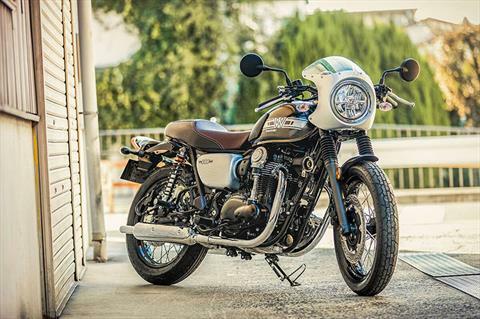 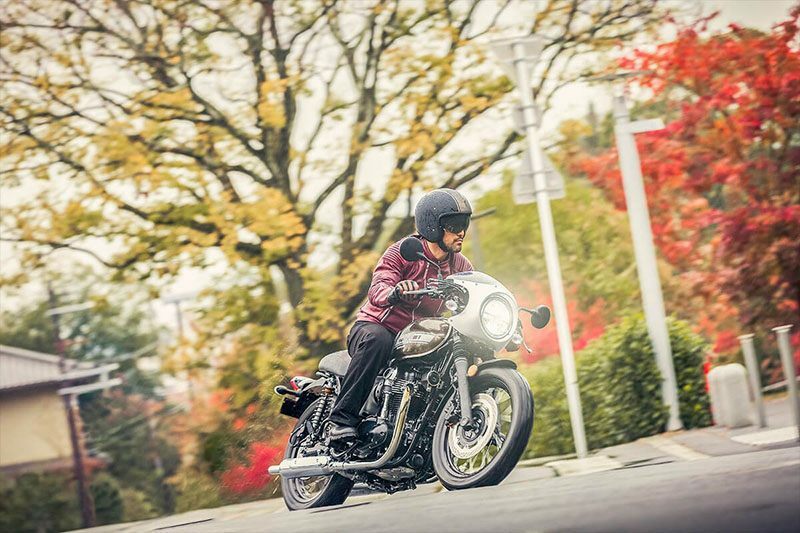 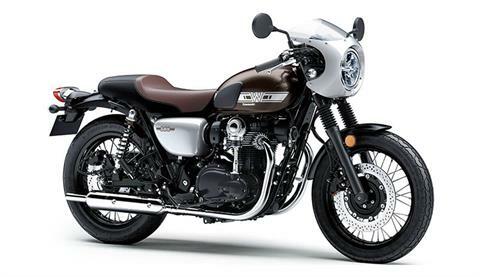 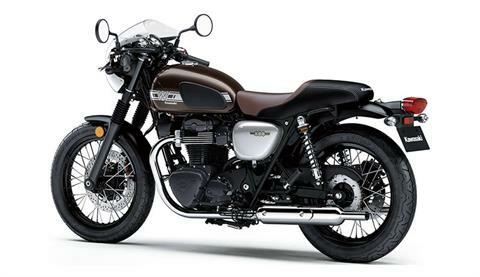 A café-racer-image front cowl helps deflect wind while adding to the vintage aesthetic. The M-shaped clubman-style handlebar contributes to a natural forward-leaning position optimized for comfort on leisurely rides and highway speeds.